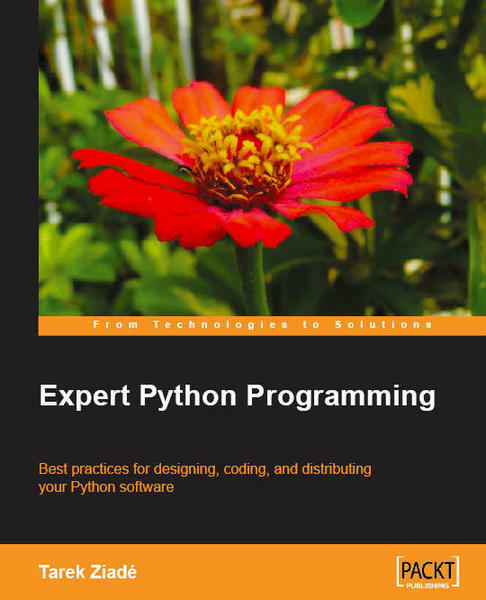 A number of useful development environments are available for Python in Linux. We’ll show you around some popular Python IDEs that are more than just text editors. The NagAconda Python tool helps when writing plugins for the Nagios monitoring tool and is available in its first open release. Save time and trouble with these expert techniques for building custom Python tools. The Facebook social networking site has made Tornado, its Python framework for web apps, available under Apache License 2.0.